Visit any of the links below to learn more about our full suite of industry-leading residential and commercial carpet, upholstery and area rug cleaning services. 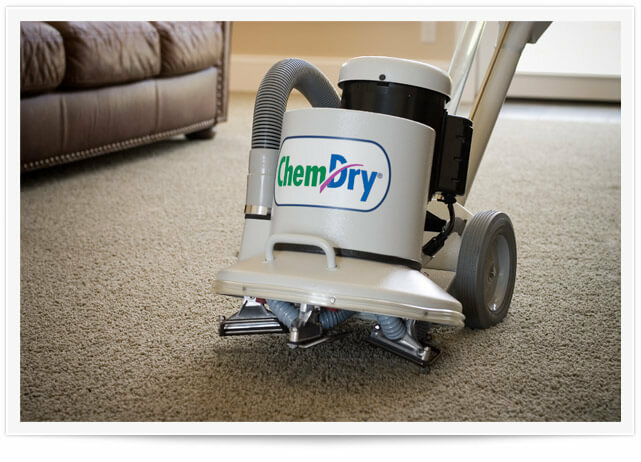 Experience Lake Orion’s superior carpet cleaning method with Complete Chem-Dry of Lake Orion. Our revolutionary carpet cleaning process utilizes millions of carbonated bubbles that penetrate deep into carpet fibers & lift dirt particles away, without using soaps or shampoos. 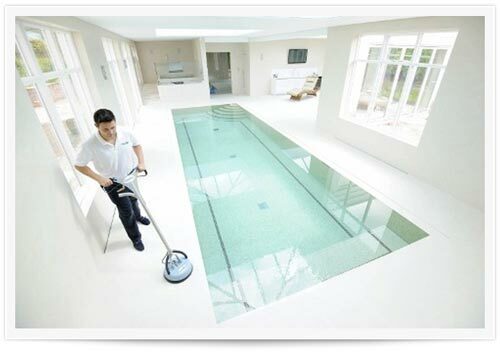 This is designed to give you the cleanest carpets possible. Another benefit is that your carpet will dry in 1-2 hours, leaving you with a healthy home environment. Learn More! Complete Chem-Dry of Lake Orion offers a carbonated cleaning process that will have your upholstery sparkling clean and dry in one to two hours instead of one to two days! Our cleaning process uses less water than other furniture cleaning methods, minimizing dry times and reducing the chance of mold, mildew, and bacteria growth. 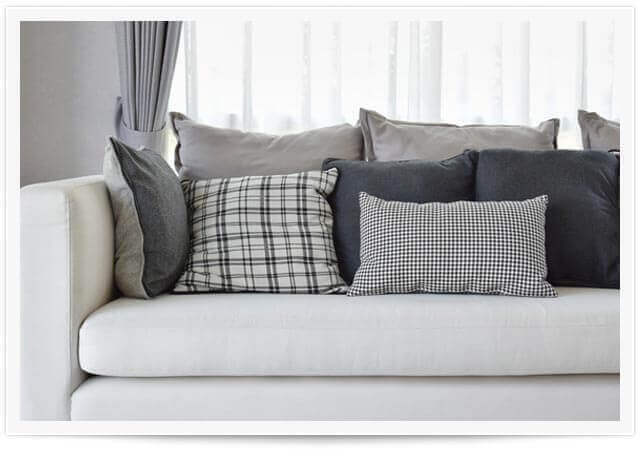 We only use safe, non-toxic solutions to help your furniture stay clean. Learn More! Removal of pet urine & odors is critical to maintaining the carpet & furniture in your home. Our Pet Urine & Odor Removal Treatment (PURT®) has proven to be an effective method for removing nasty pet stains & odors. Prolonged exposure to pet urine will permanently damage your carpet. 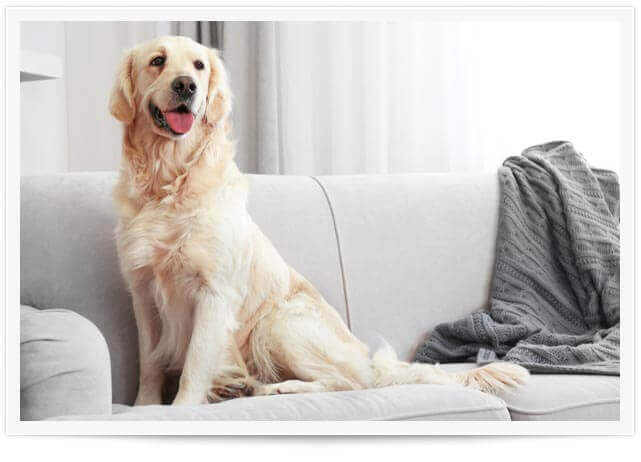 If your home is in need of pet urine removal, or you simply want to determine if pet urine & odor removal treatment is an option for you, call us. Learn More! Professional tile cleaning eliminates the risk of mold, mildew and grime buildup on the tile and grout in your home. You don’t need to use a toothbrush and cleaning chemicals to try and battle against the mildew on your tile and grout. Call us to clean and protect your tile or stone with a service that lasts. We guarantee your satisfaction and want to provide you with a noticeable clean that you’re proud to show off. Learn More! A professional rug cleaning from Complete Chem-Dry of Lake Orion will bring the life back to your rugs. 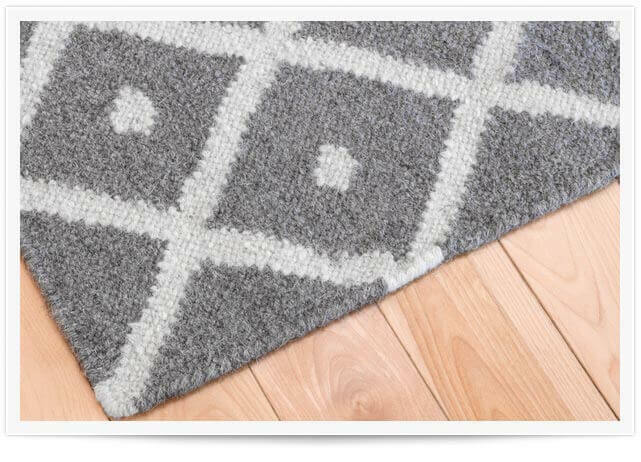 Our local experts are prepared to clean and refresh your area rugs. We know rugs can be expensive, and that is why we will take extra care to ensure the safety and beauty of your rug is intact. If you have an area rug in distress, contact us to find out more about our rug cleaning services. Learn More! 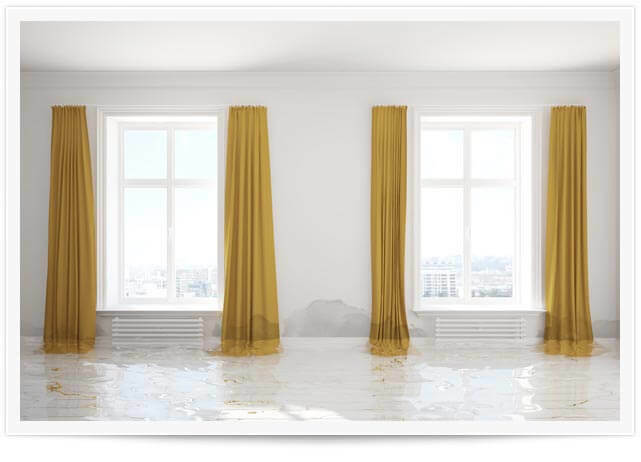 If you don’t act quickly, flooding from broken pipes, backed-up toilets or appliances can pose a serious threat to both interior furnishings as well as your home’s carpet & flooring. Fast and efficient water extraction is crucial and should be handled by experts with the necessary training and equipment to prevent further damage. You can trust Complete Chem-Dry of Lake Orion to handle your home flooding emergency. Learn More!